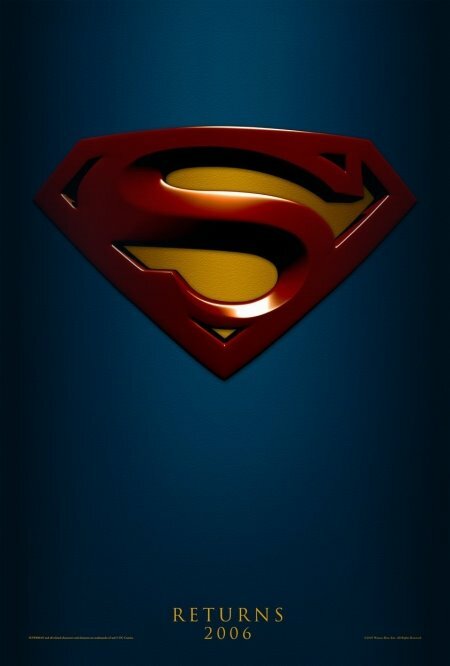 It's a little absurd for a man in his mid fifties to be complaining about the mediocrity of a super hero movie, but vanity forces me to speak up; Superman Returns is occasionally fine and well tuned, but it drags in story and it is dragged out in plot. Brandon Routh does a decent Christopher Reeves impersonation as the new Superman/Clark Kent, and Kate Botsworth is generally spiky as a petulant, pissed off Lois Lane, but the love interest between them is as uninteresting as it always has been. Kevin Spacey as Lex Luthor seems like he's having fun being bemusedly evil and vile, but there is not a good line or monologue to walk away with. The writers were cheap with regards to memorable dialogue. Director Bryan Singer just can't keep this undecided, leaden enterprise afloat. Why does the world need a Superman with an identity crisis? My own are bad enough to live with.